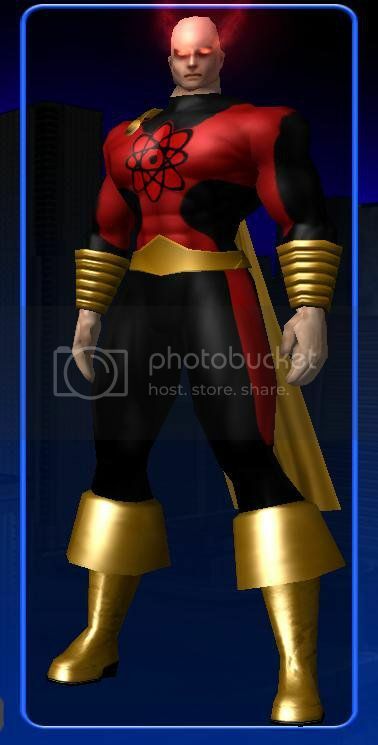 So I've been using the City of Heroes Character Creator to get decent pics for builds for a while now. has anyone else thought of using it for the hard to find/truly obscure character portraits? I can draw my own characters, but the character creator on Champions Online has given me design ideas quite a few times. The one they are shaping up for City of Titans is also promising, and already gave me some ideas with their previews.